December along with the Online version. Original research papers, survey articles, books reviews, dissertation abstracts etc. 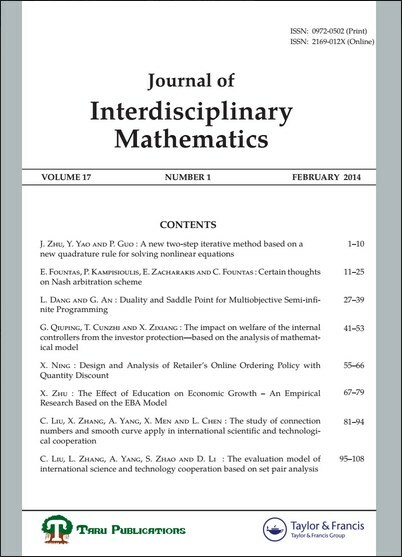 devoted to mathematical applications in different disciplines, and to the methodological and theoretical role of mathematics as ground of all the scientific disciplines and related areas are considered for publication in the journal.